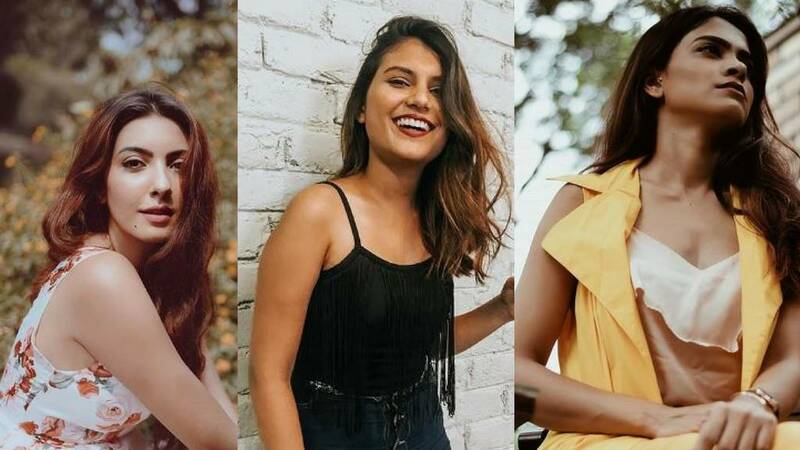 Gurgaon as the centripetal force that holds real as the cultural hub for the youth central place – it has numerous working spaces so a number of youth visits on a daily basis. If you love shopping, there is a considerable choice of stores in Gurgaon. From the stand-alone stores to the malls, the variety of apparel and products seems endless. 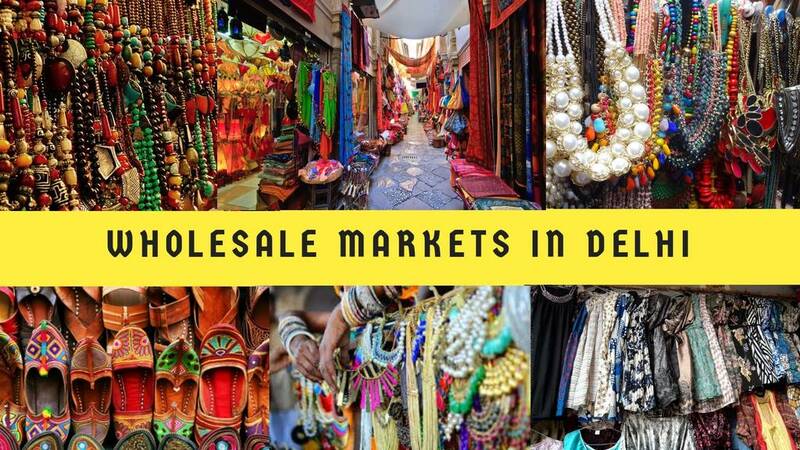 Irrespective of what your budget, you will discover a vendor which caters to your desires. 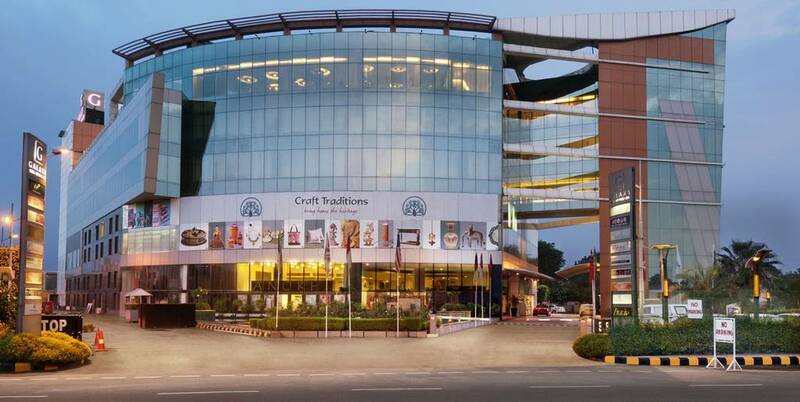 Bringing to you a curated guide of the 10 best malls in Gurgaon. 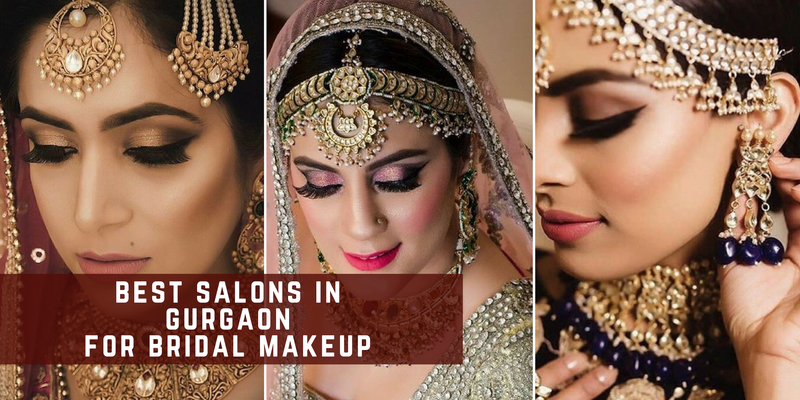 Shop, Window Shop, Eat Play, and Watch Movies with your loved ones - A day well spent in any of these good constructed and well-equipped Malls in Gurgaon. 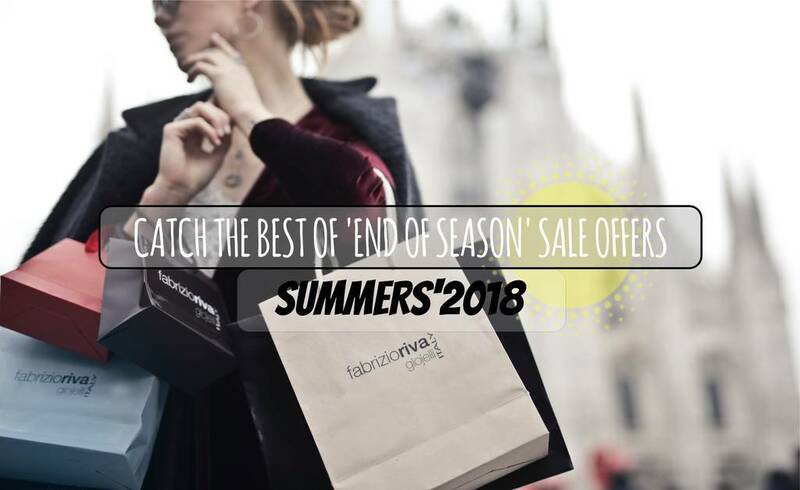 Shop Till You Drop! 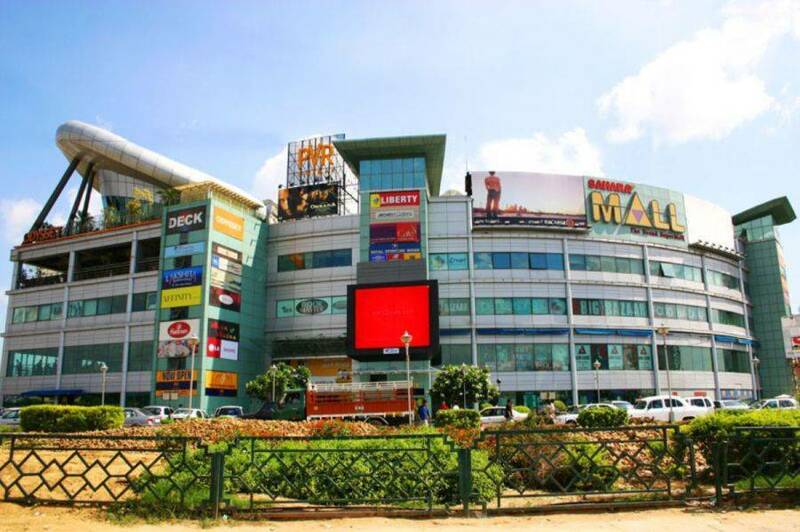 Most sought and one of the best malls in Gurgaon, Ambiance Mall, Gurgaon is a premier and biggest mall in Gurgaon, which is a millennium city in Haryana. It has more than 230 stores and food outlets. It has won many awards and accolades as the ‘Best Shopping Center of the Year’ ‘Most Admired Shopping Centre of the Year’ etc. It has many national and international brands like Gap, H&M, Jamie’s Pizzeria, Nautica, Charles & Keith, Zara and etc. It is also home to shops like Kiko Milano, Sephora, Trendy Divva, Aldo. Proudly secured the top position amongst the best malls in Gurgaon, the Metropolitan Mall in Gurgaon is built over 3,50,000 sq.ft and is a true shoppers delight. 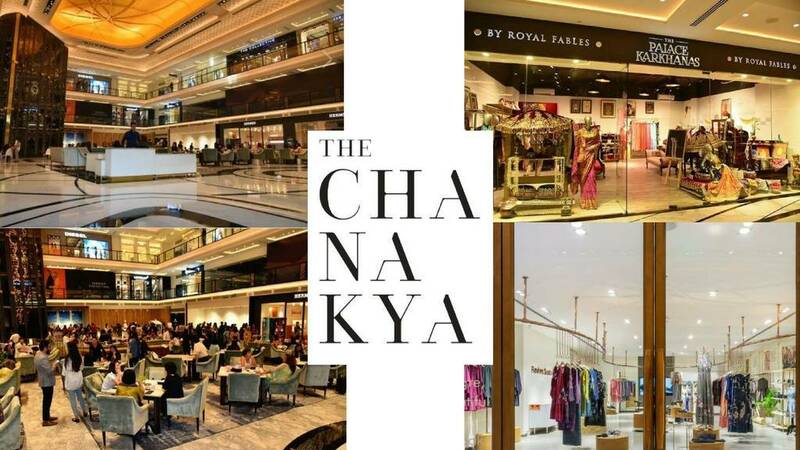 The fully operational mall has top-notch brands that include Shoppers Stop, PVR Cinemas, Archies, United Colors of Benetton, Marks & Spencer, Nike, Reebok, McDonald's, Planet Sports, Pizza Hut, Guess, THS, Sony Hidesign, Lacoste and Bose amongst others. In its first year of operation, The Metropolitan Gurgaon has achieved 100% occupancy. This is the first seamless mall in NCR and it breaks the conventional image of a mall and the way people shop. There are no separate stores for the 500-odd national and international brands that are present here. Customers can simply walk around the mall without having to step in and step out of different outlets. The ground floor is mainly cosmetics, the first floor is for women and kids stuff and the second floor is completely for men. The third floor is a food zone. 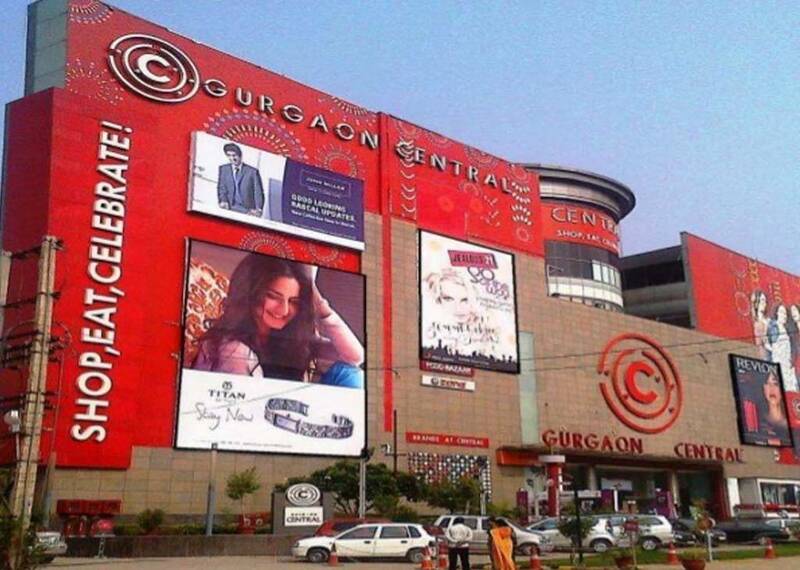 Central Mall is one of the franchise malls of India with the most trusted customer value and well noted to be one of the best malls in Gurgaon. Sahara Mall was launched in March 2001. It’s spread over 3.89 acres on the main Mehrauli-Gurgaon Road. 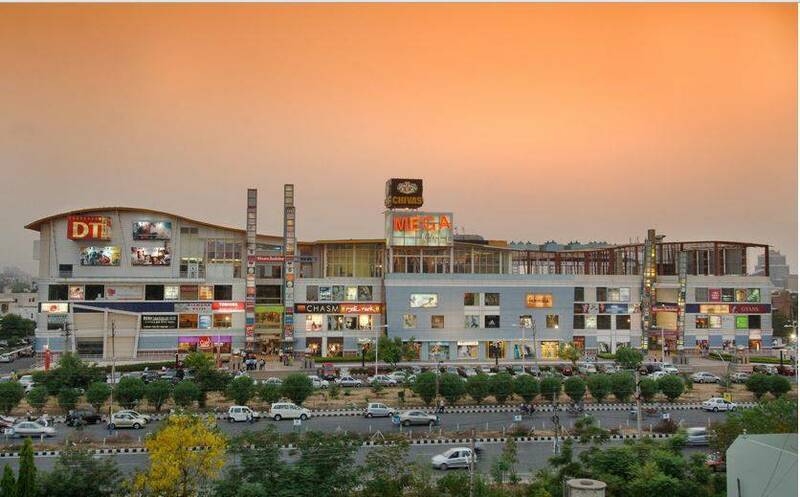 Sahara Mall, Gurgaon is famous for Haldiram food joint and the Big Bazaar retail store, these were the two primary stores and restaurants that opened up with Sahara Mall. It has recently added PVR Cinemas on its top floor. Sahara Mall is also famous for Odyssey, a restaurant, and bar. 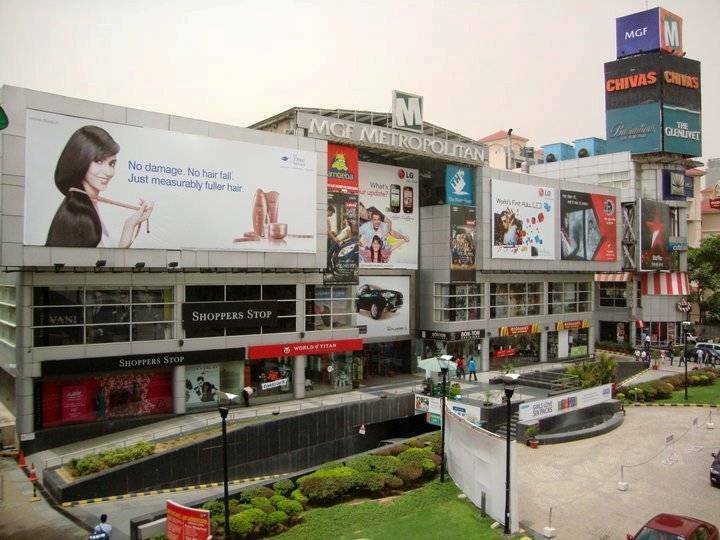 Located in Phase-1 of the DLF City in Gurgaon, this mall is one of the gigantic and best malls in Gurgaon. The development has a total lettable area of approximately 290,000 square feet and houses a 3-screen multiplex and a 15,000 square feet food court by the name of DT Diners. In addition to the food court, the mall also offers a range of dining options for customers. Tenants in this mega shopping complex include Fab India, Golden Dragon, Straps, and Reebok, to name a few. An integral part of the 800 acres integrated township, Ansal ‘Palam Vihar’. The major attraction for the mall- Reliance super, Trendz, Tata, Croma, Adlabs. The mall will be adding new flavors’ & dimensions to shopping with the biggest national & international brands under one roof. Considering the generous space given to the mall and the number of entertainment alternatives that stylishly occupy the space. People will have enough reasons to be at The Mega City mall all day long. And to keep coming back for the experience, some of the crowd-pullers include multiplexes, Leisure zones such as bars and pubs. nightclubs and fun spots like arcade game parlors. Pure entertainment, fun and foo can be found at this mall in Gurgaon. Best in class and unique in itself, the Galaxy mall in Gurgaon is more than just a shopping mall, the mall prides itself on housing a luxurious hotel and a rejuvenating spa within its premises. 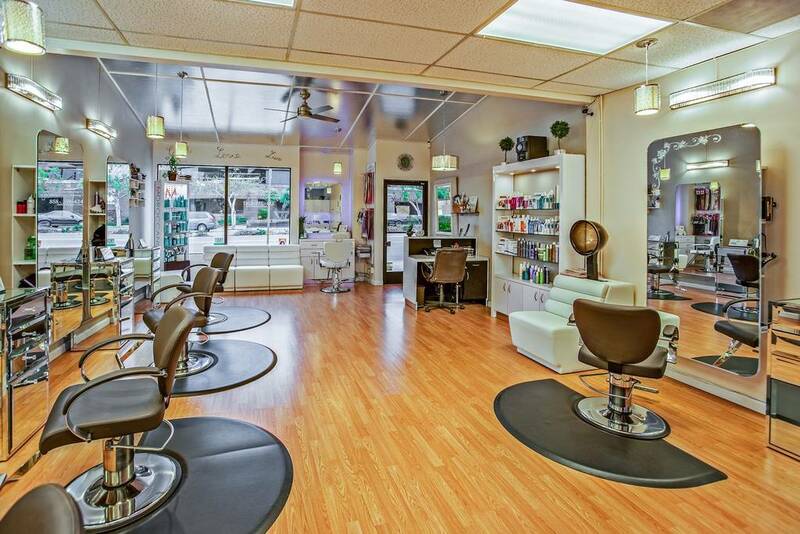 It also offers exquisite restores and branded showrooms. This iconic shopping complex has become a landmark in the region. 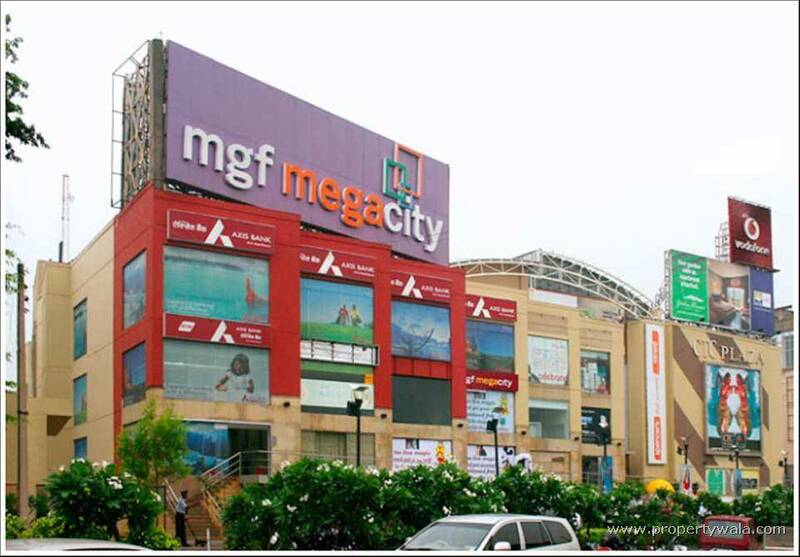 One of the most prestigious and best malls in Gurgaon, DLF City Centre Mall is the first mall established in the National Capital Region (NCR) and is situated on the Mehrauli-Gurgaon Road, in Gurgaon. With an area of 2,60,000 square feet, this vast mall is a one-stop solution to your high-end shopping essentials. 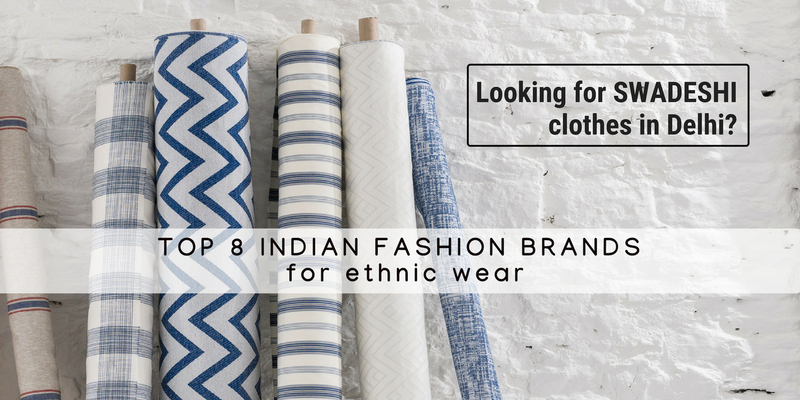 Be it apparels or accessories, find everything you need here. 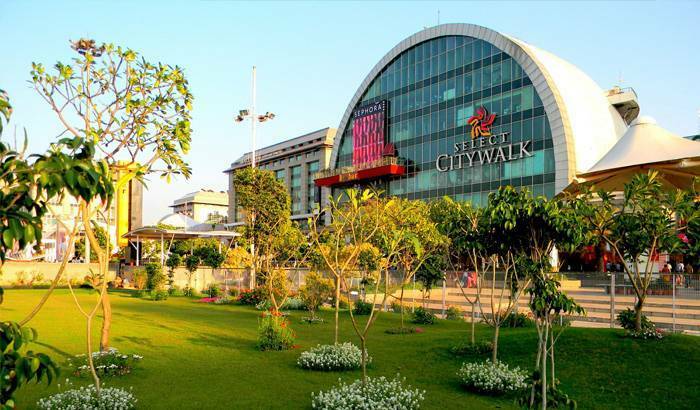 With stores of national and foreign brands, this mall attracts the locals and tourists alike. 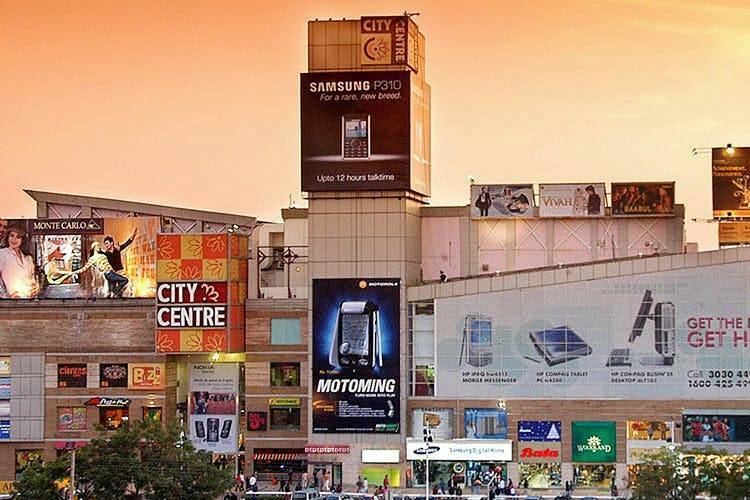 DLF City Centre Mall also features a string of restaurants such as Filmi Masala, Kwality Express, Moti Mahal, etc. 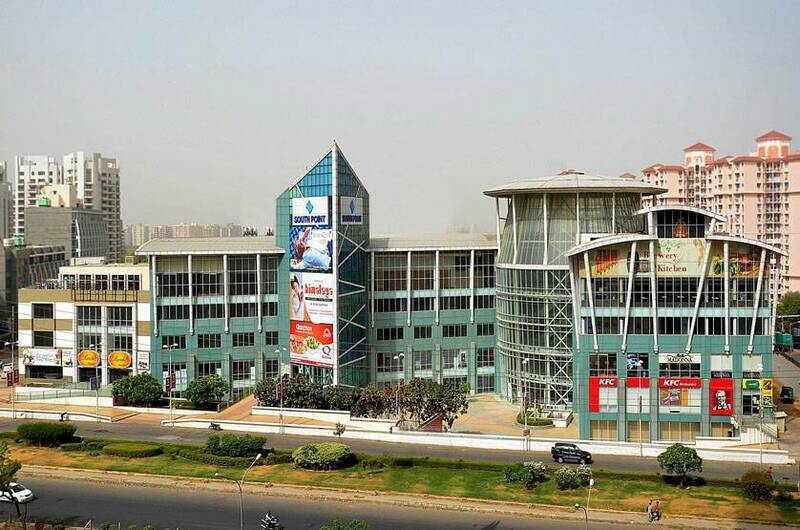 South Point Mall Gurgaon was built by the realty major DLF Ltd. South Point Mall Gurgaon is located almost at the median of the DLF Golf Course Road. With shops from major luxury brands spread over gourmet food, supermarket, footwear, home decor, home furnishing, jewelry and accessories, personal hygiene and much more the complex touches people with all level of requirements. Whoever said that money can’t buy happiness simply didn’t know where to shop!